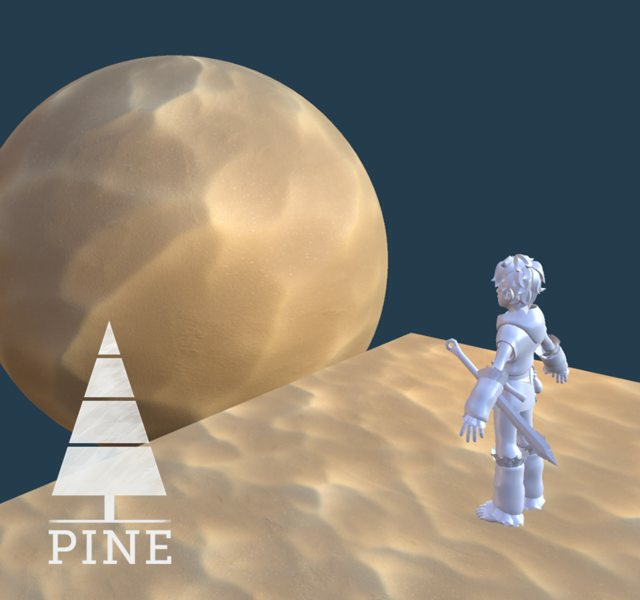 Recently, Twirlbound announced through the Indie Game Developer group on facebook that their 3D Action Adventure game, Pine, is coming to Kickstarter. We also recently saw Pine during the Dutch Indigo of 2016, tried it out and found it very promising. Twirlbound has said that they intend to release the game in 2018. If you are interested in the game, you can check out the company’s facebook and Pine’s website, where they post a developer diary every week. The game’s Kickstarter campaign will arrive in March.